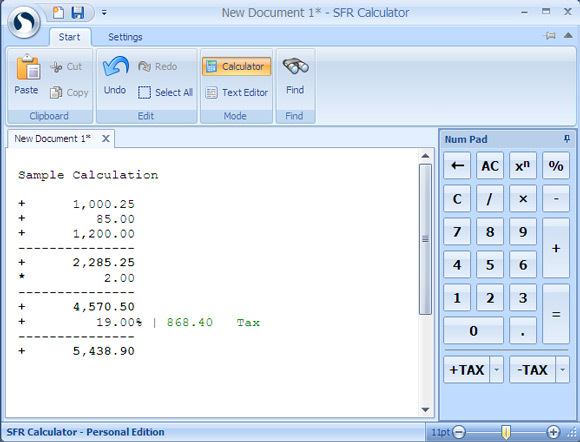 We offer you 5 different calculator apps for Windows to help you with simple mathematical operations. If you need a Little more complex calculator, we found five alternatives that are very easy to install on your computer. You can choose between different type of calculators, from the most complex to the ones that use a simpler interface to help you deal with mathematical functions.